Aldabra Giant Tortoise was eating. 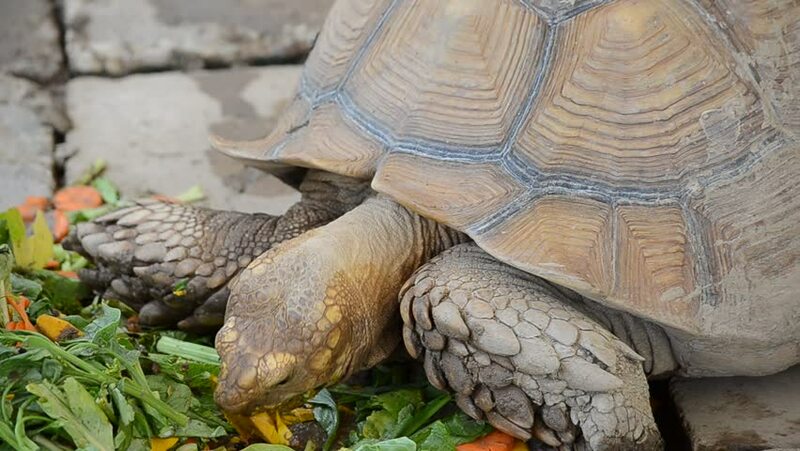 4k00:17Close-up detail of a African spurred tortoise (Centrochelys sulcata) feeding on vegetables. Animals and conservation concept. 4k00:16Close-up detail of a African spurred tortoise (Centrochelys sulcata). Animals and conservation concept. hd00:15Giant Turtle Eating Grass in Zoo. Closeup. 4k00:20Close-up detail of a African spurred tortoise (Centrochelys sulcata). Animals and conservation concept.